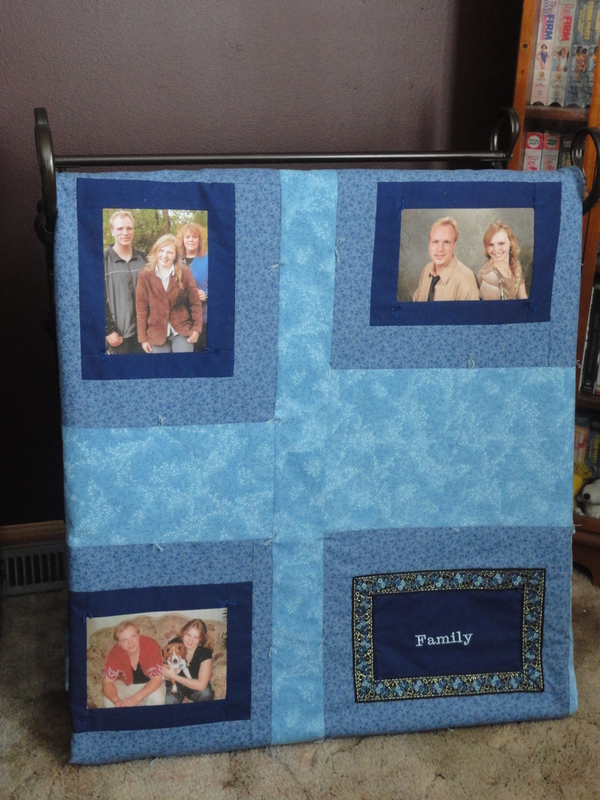 Our 54×72 throw quilt, are a great gift for everyone. They are a perfect size to wrap up in to keep warm. They can be made in any color to go with your home decor. 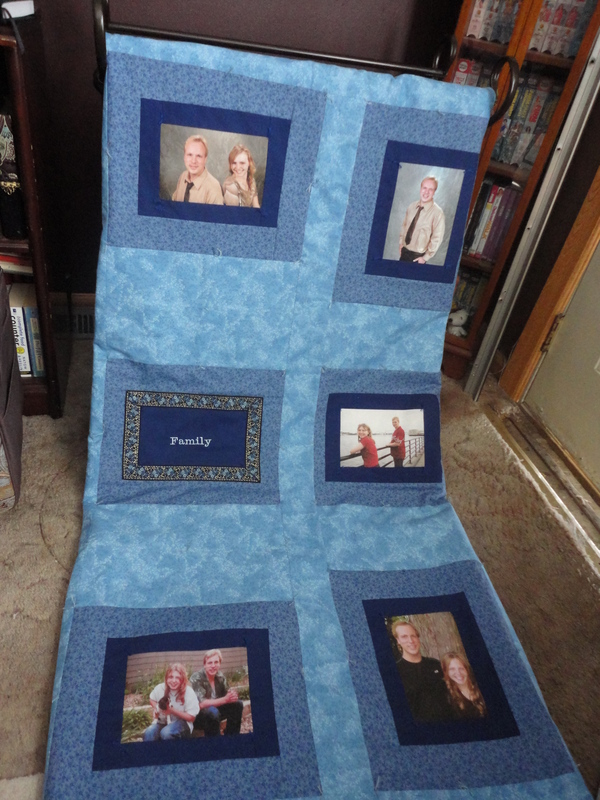 And best of all they are made with photos of your most cherished moments and your dearest loved ones. Made with up to 12 photo’s, but more photos may be added. 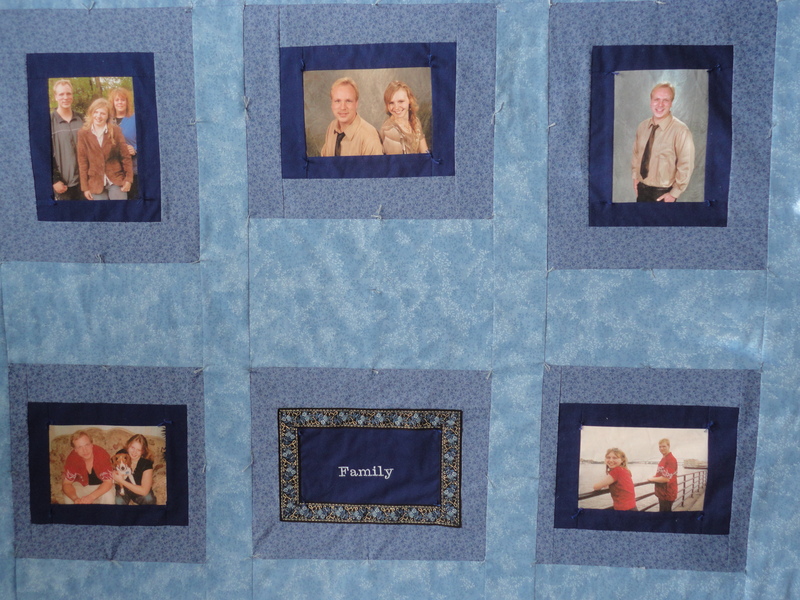 (additional photos are extra) We use premium fade resistant ink so your portraits last decades longer than other photo quilts. 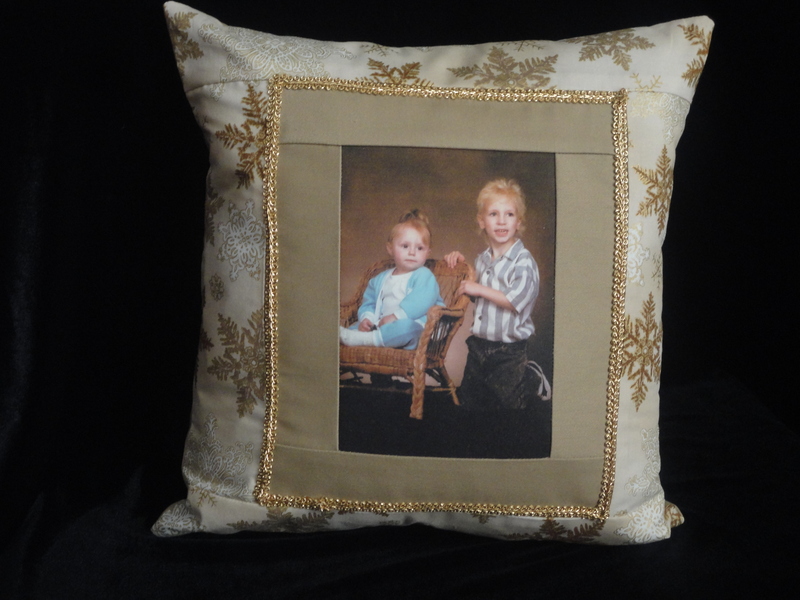 To place your order click here: Connie’s Keepsake Cafe/Beloved Memories by Connie. Additional photos are 5.00 each. Embroidery is 5.00 per panel. Vistit our Shop at Etsy by clicking the link below.